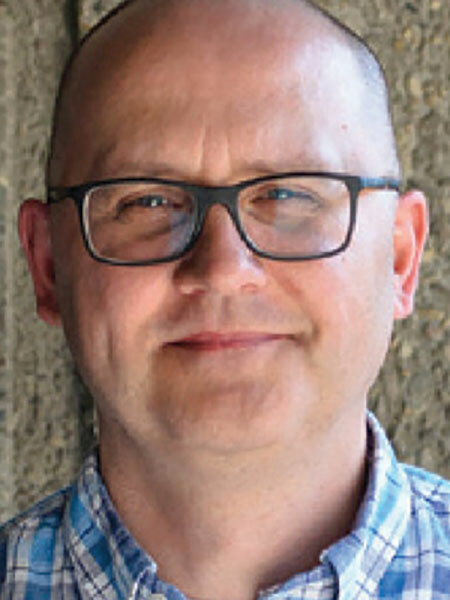 A native of Dauphin, he completed undergraduate degrees in Political Science and Education at the University of Manitoba then became a history teacher at Portage Collegiate Institute. His students have received numerous awards for local history research projects, and he has received the Prime Minister’s Award for Teaching Excellence. A frequent presenter at education events and historical meetings, he served as Councillor (2008-2010), Second Vice-President (2010-2011), First Vice-President (2011-2013), and President (2013-2014) of the Manitoba Historical Society. He chairs the City of Portage la Prairie’s Municipal Heritage Advisory Committee.